In September, the first time I went to the Beauty Forum & Spa trade fairs. A long, long time ago, it happened to me visit beauty fair organized in the Palace of Culture and Science. 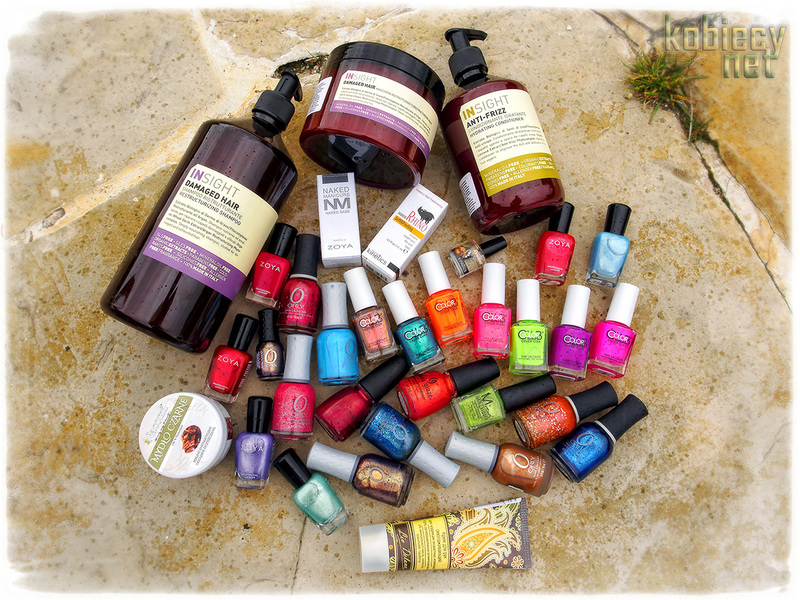 This time I went to the fair especially for buy nail polishes in promotional prices. 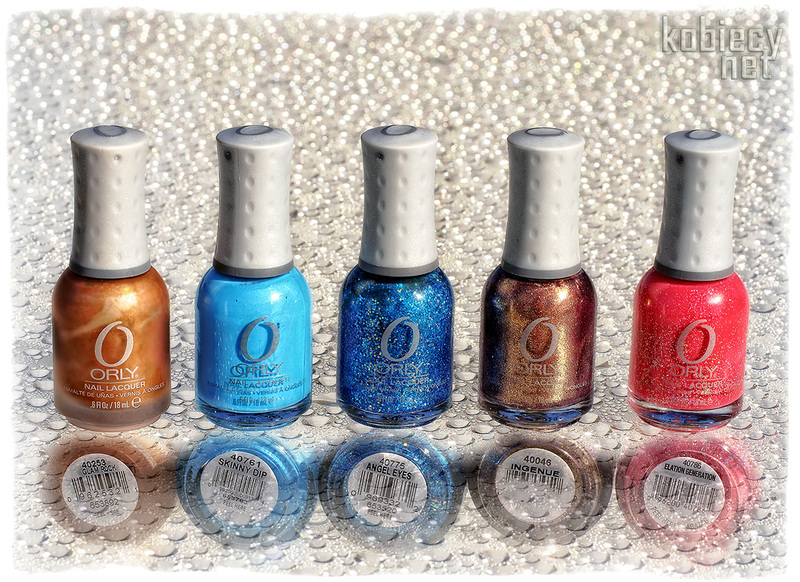 From promotional baskets I chose a few Orly nail polishes for 10 zł. each: Glam Rock, Skinny Dip, Angel Eyes, Ingenue and Elation Generation.